Police trained children and parents about what to do if there was an active shooter at the Berlin mosque on Sunday. “Is there any other way to save yourself?” asked another. A message that knowledge is power, even for some of the youngest. “We have to be prepared for our community. We have to be prepared,” Antar said. 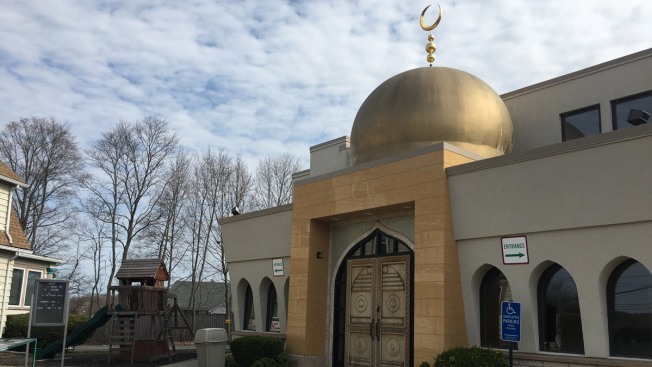 The mosque said it will have additional security. Besides Sunday’s event, it has also hired a security guard and formed a safety committee.